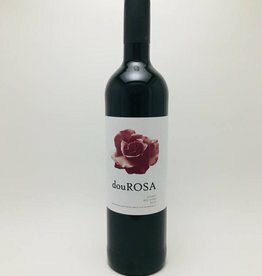 Touriga Nacional - City Vino, Inc. Blend of Tempranillo, Touriga Nacional and Trincadeira. 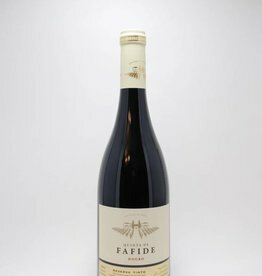 Ripe black fruit notes dominate, balanced by perfumed acidity and a smooth texture. Young and fruity character with aromas of red fruit. Soft and velvety feeling with balanced acidity. Luscious dark fruit, smoke, leather and pencil shavings. 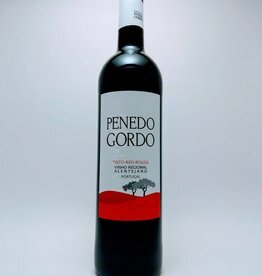 35% Touriga Nacional, 25% Touriga Franca, 30% Tinta Roriz. Aromas of deep violets and red cherry. 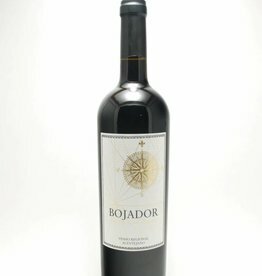 On the palate black cherry, black pepper, black fruits, hints of cocoa, and light oak. Well-rounded with bright acidity and smooth tannins.